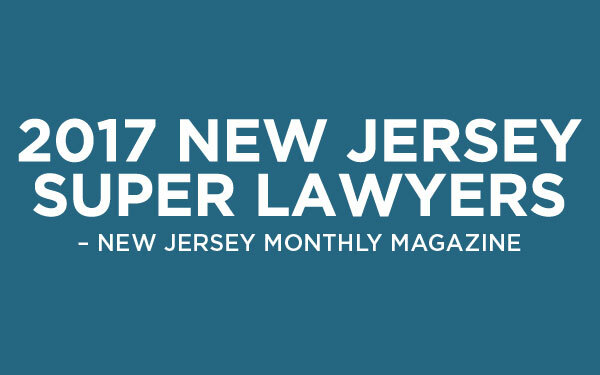 6 of our attorneys have again been recognized for their outstanding work and have been named 2017 New Jersey Super Lawyers, by New Jersey Monthly Magazine. 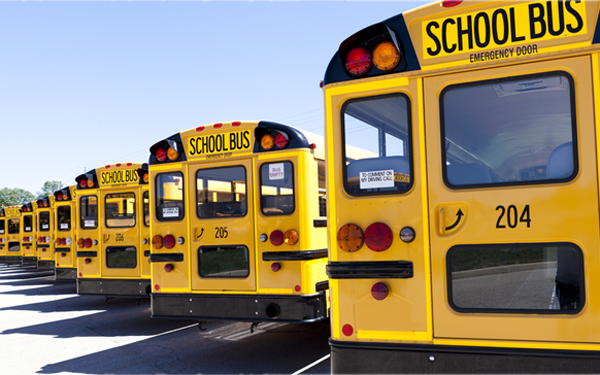 GMS Law is proud to support the 200 Club Of Atlantic and Cape May Counties. 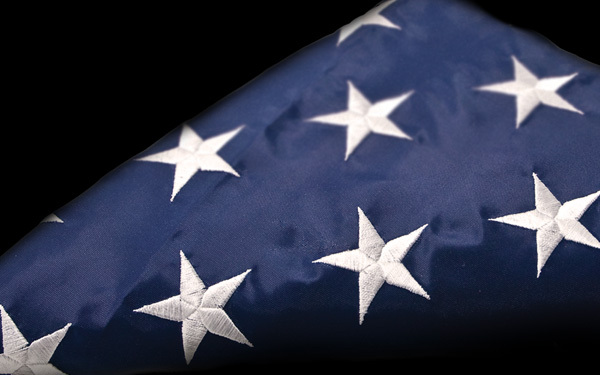 This non-profit organization is dedicated to providing financial support for the families of police, fire and rescue personnel​. 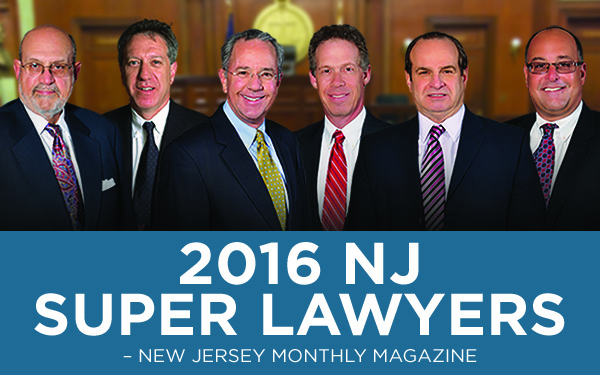 GMS Law is pleased to announce that 6 of our attorneys have been named 2016 New Jersey Super Lawyers, by New Jersey Monthly Magazine. 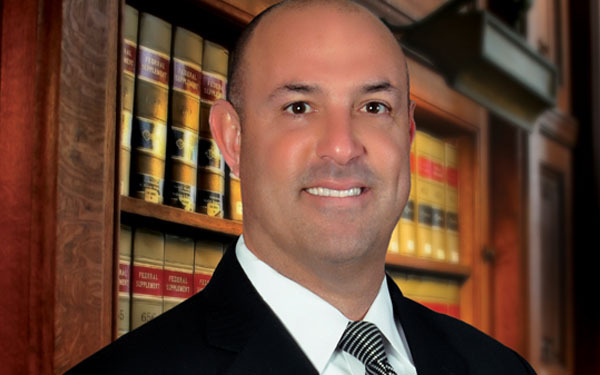 Congratulations to our Partner Michael Mackler on his recent $2,925,000 recovery! 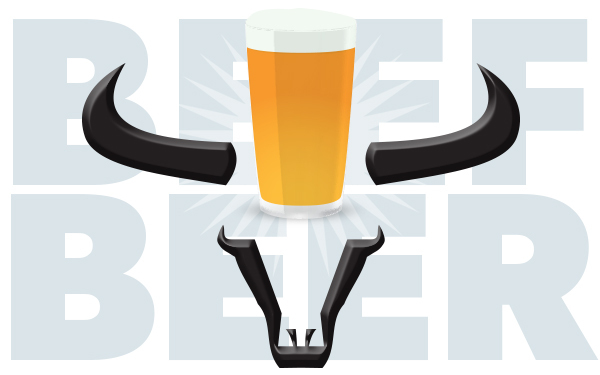 The law firm of Goldenberg, Mackler, Sayegh, Mintz, Pfeffer, Bonchi & Gill is proud to announce its 1st Annual Beef & Beer. 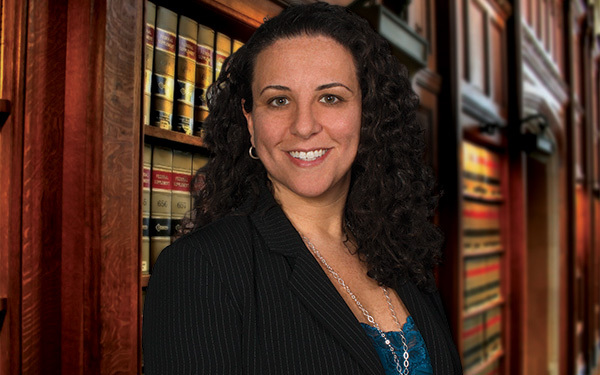 Congratulations to attorney Lauren Tyler for successfully litigating a 5 day domestic violence trial on behalf of her client; a single mother of three. After months of litigation, Lauren’s client received an order of protection against her former fiancé. 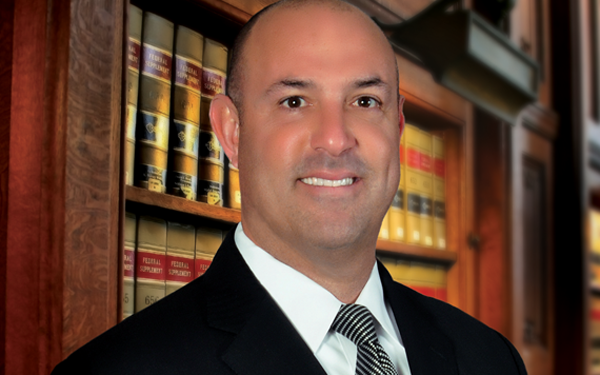 Goldenberg, Mackler is proud to announce the association of Marc B. Samuelson, specializing in Workers’ Compensation and Social Security Disability. 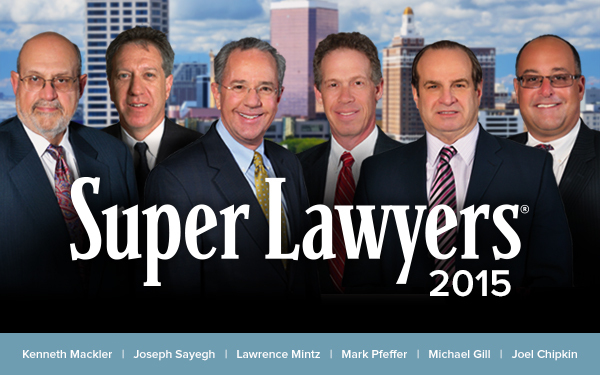 6 of our attorneys have again been recognized for their outstanding work and have been named 2015 New Jersey Super Lawyers, by New Jersey Monthly Magazine. 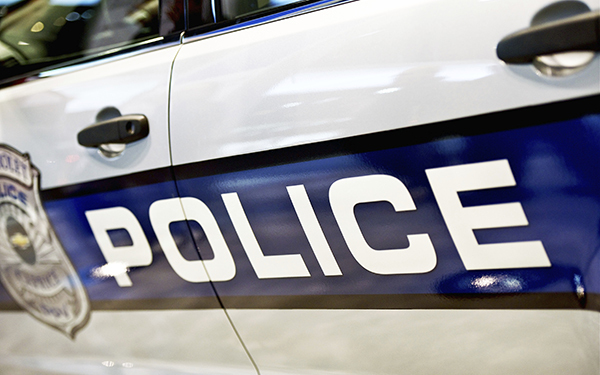 Police Officer assigned to a “Detail” is entitled to Workers’ Compensation benefits for accident which occurs when driving home from assignment. 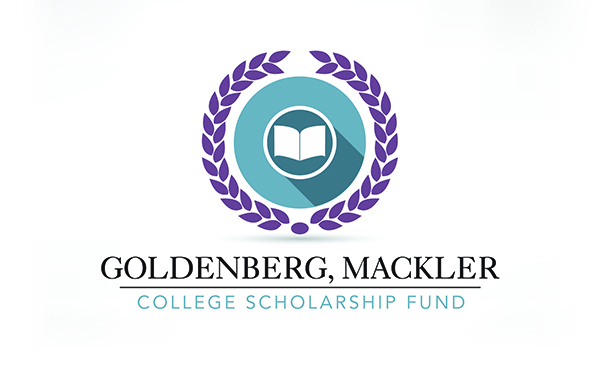 Congratulations to the 2014 Goldenberg, Mackler Scholarship Fund recipients. 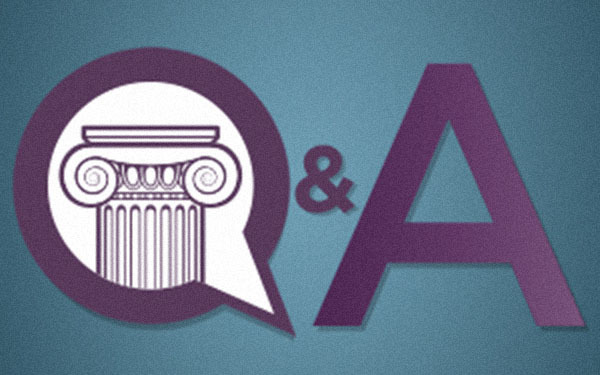 Legal questions and answers related to various aspects of the law. 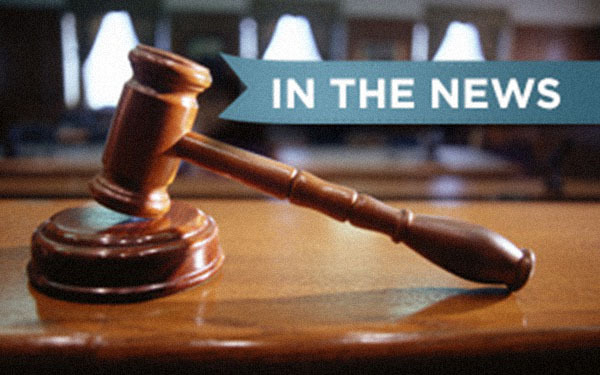 Two cases have recently been decided by our Appellate Courts which are significant to workers’ compensation claimants in the State of New Jersey. 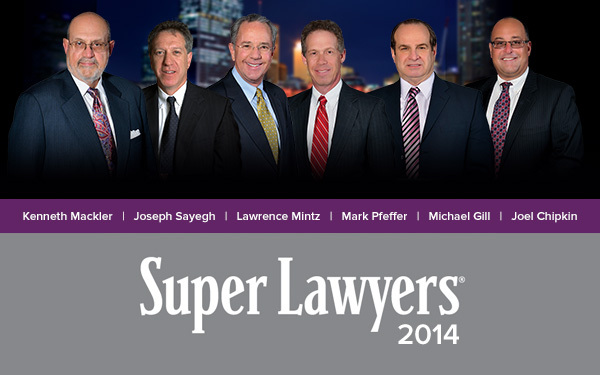 6 of our attorneys have been named 2014 New Jersey Super Lawyers. 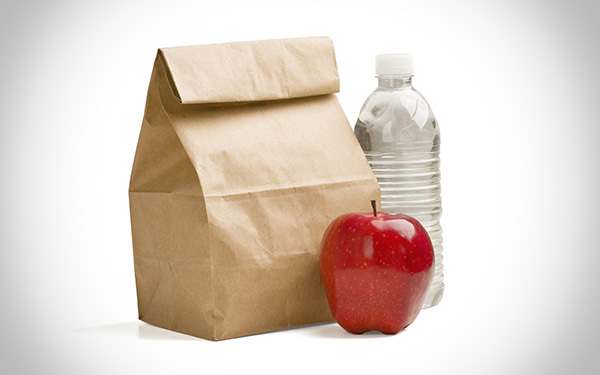 During her lunch break, an employee left the building in which she worked to go to her car to get a bottle of water. In the process, she tripped and fell in a ditch and injured her back and knee. We would like to congratulate Lauren Tyler on being voted 2014 Top 40 Under 40 by Atlantic City Weekly Magazine. 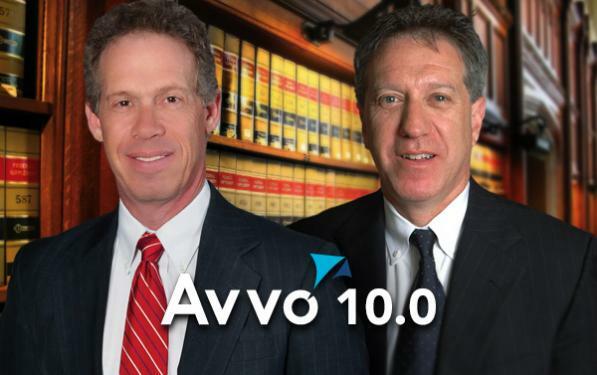 Mark Pfeffer obtains $100,000 jury verdict. Mark Pfeffer obtains a $100,000 jury verdict in the Atlantic County Superior Court case. 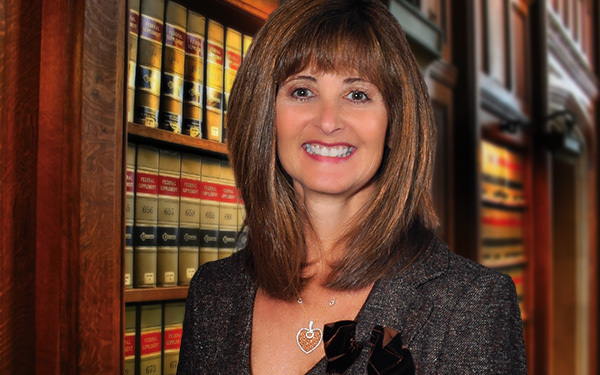 Congratulations Allison Weiner on her recent $250,000.00 settlement. 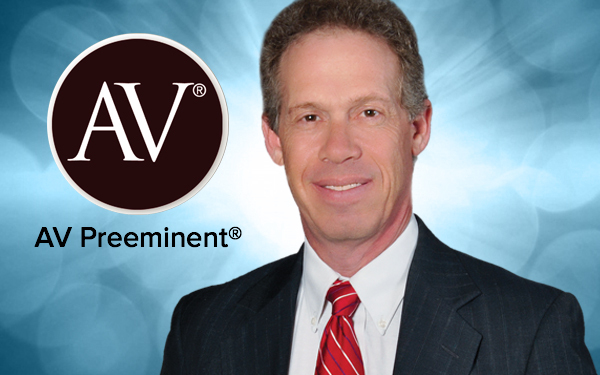 This rating designation demonstrates that Mark Pfeffer has met the very high criteria of General Ethical Standing. 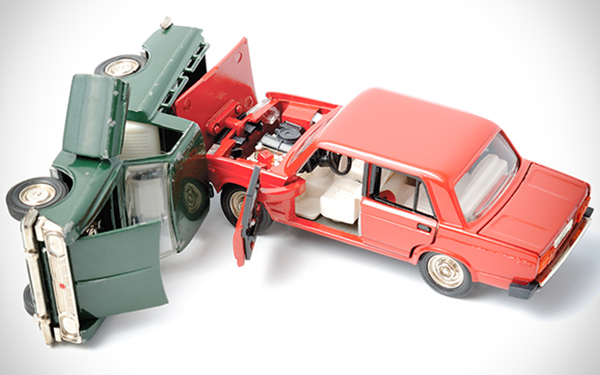 One of the most important auto insurance choices you can make: Uninsured/Underinsured “UM/UIM” Coverage. 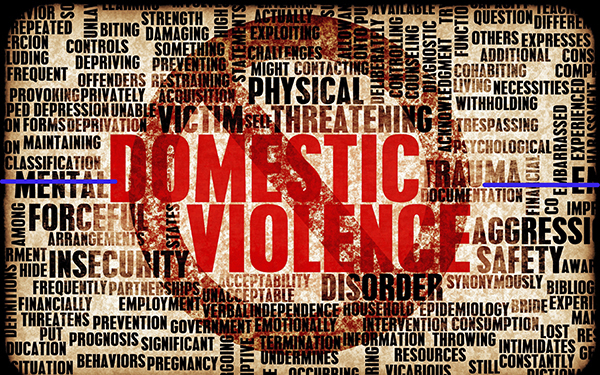 On Thursday October 31, 2013, an Atlantic County Jury awarded Mike Mackler’s client and wife a $250,000 verdict. 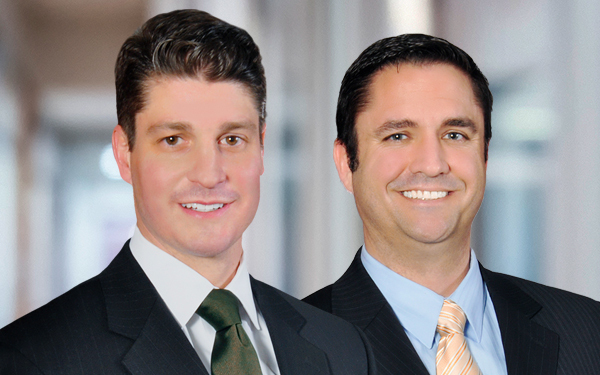 A guide to Workers’ Compensation in New Jersey. 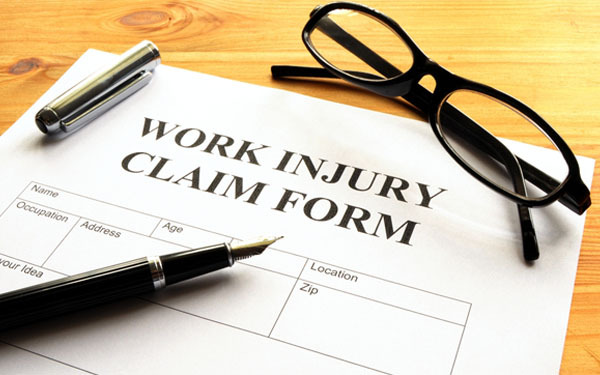 Workers’ Compensation is a system created by the New Jersey Legislature that provides benefits to workers who are injured, or who contract an occupational disease while working. Statewide Civil Service Workers Victory. 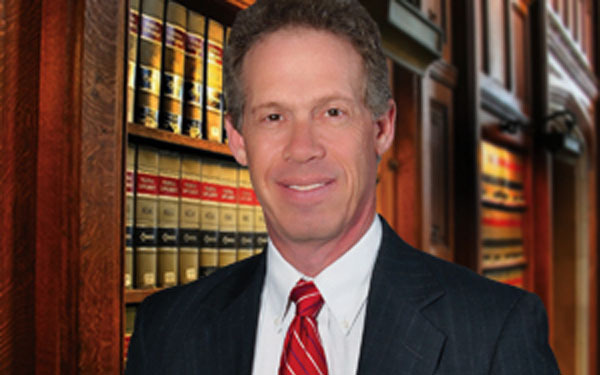 Mark Pfeffer secured a victory in the Supreme Court of New Jersey for statewide Civil Service Workers in a class action suit decided on January 11, 2013. 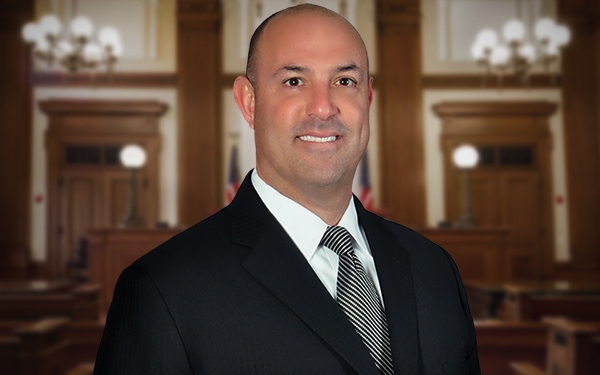 Congratulations to our partner Mike Mackler on the $1.2 Million recovery in Cossabone v. Hamilton Township. 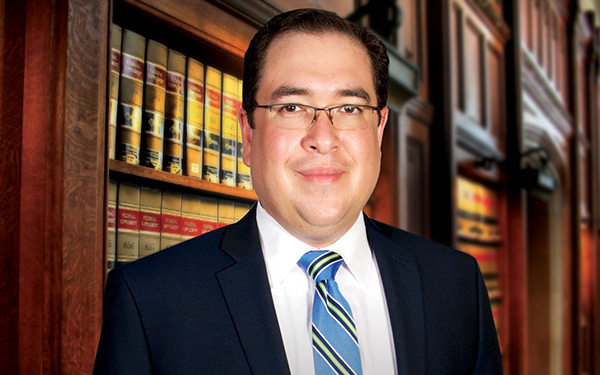 Generally, discrimination (or harassment) is only unlawful if the reason for the discrimination is based upon a specific class which the federal or state legislature has protected by statute. 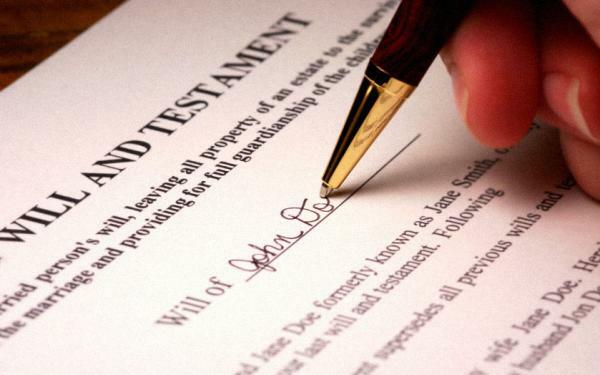 The excuses people use for not creating a Will are endless. 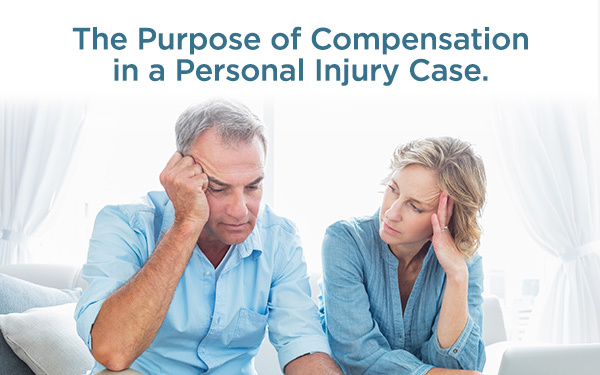 Some mistakenly believe a Will is only necessary if you have significant wealth, while others are reluctant to discuss their own mortality.